By Gabriel Gervelis at Search Engine Journal. On October 18 2011, search marketers (and all marketers) took a vital blow when Google announced the “Not Provided” keyword segment in Google Analytics. Click Consult reports that over 40% of all keyword traffic in Google Analytics is now bundled into the black hole known as “Not Provided.” I wrote a post on this back in August 2012. As search engine optimizers I’m sure we can all agree that this decision affected not only our reporting efforts, but our ability to optimize using valuable keyword data. This pain was felt when a portion of one report was taken away from us. How would you feel if all analytics data was taken away from us? I’m not pleased to report that Mozilla is moving ahead with a new “Do Not Track” browser that will block cookies (by default setting) from users browsers. Yes, our beloved Mozilla, the browser that we have all learned to love and cherish, has turned against us. 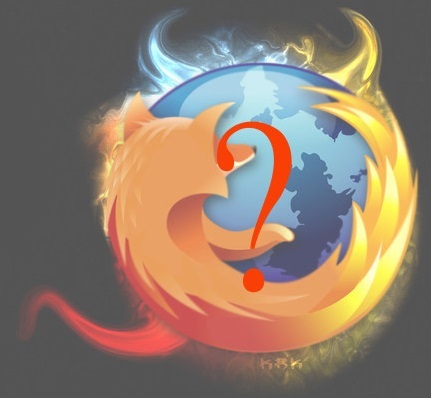 The Interactive Advertising Bureau’s general counsel Mike Zaneis called Mozilla’s browser nothing less than a “nuclear first strike” against the (ad) community. It’s important to understand that Mozilla announced this back in February, but decided not to move forward with the feature. If Mozilla executes this (no launch date has been confirmed yet), and the Google Analytics tracking cookie is blocked, this means that no data will flow into your Google Analytics accounts from web visitors using Mozilla/Firefox. No need to be concerned with the “Not Provided” keyword segment anymore, if this goes through, 20% of web traffic will not make it into the Google Analytics account. Try explaining this to your client. Now, think about all the reports that you will have to alter if this goes through. Will Mozilla Block Analytics Cookies? What can you do To Help Stop the Cookie Block? The IAB (Internet Advertising Bureau) has gained 999 signatures (I’m one of them) on a digital petition to Mozilla. I encourage you to sign it as well. Funny, by signing this petition they link to your site (DA90, PA 72), making this a link building technique for SEO’s. As I’ll keep posting content as I learn more about this issue and the effects it will have on SEO’s. A special thanks to Search Engine Journal for publishing this post.